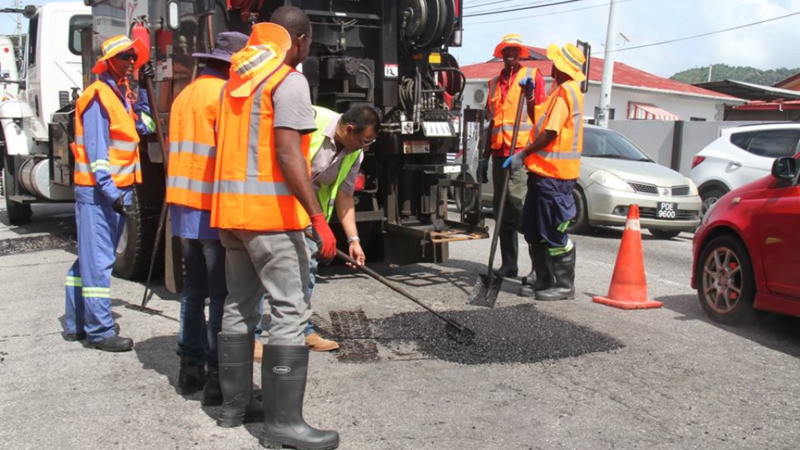 Efforts are underway between the Works and Transport Ministry and Water and Sewerage Authority (WASA) to coordinate to ensure that potholes are repaired in the shortest possible time. Discussions between the two parties are ongoing, but it is expected that a Memorandum of Understanding will be finalised in the near future to maintain road quality. 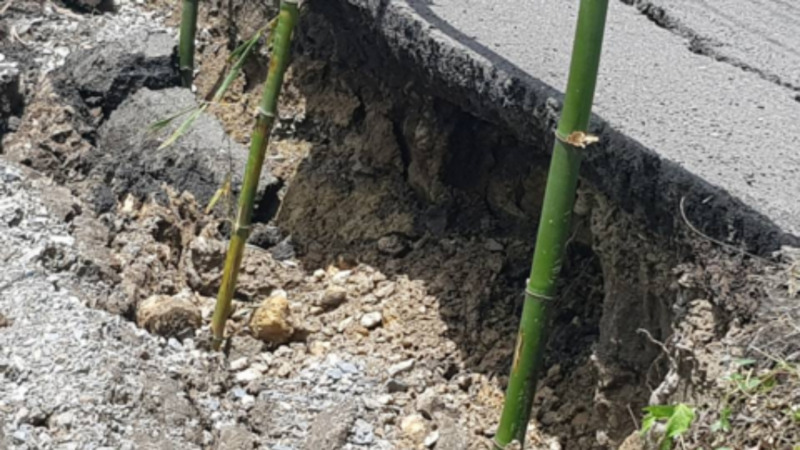 Appearing before the Joint Select Committee on Land and Physical Infrastructure on Tuesday, Permanent Secretary in the Works and Transport Ministry Sonia Francis-Harewood said they are hoping that discussions are closed soon. The Ministry is also seeking, as part of the agreement, to develop a standard of repair to be upheld. With respect to the existing relationship between the two entities, WASA is given a programme of work with repairs to be undertaken by the Ministry at the start of each year. When there is major work to be done, WASA has to obtain a permit from the Ministry. 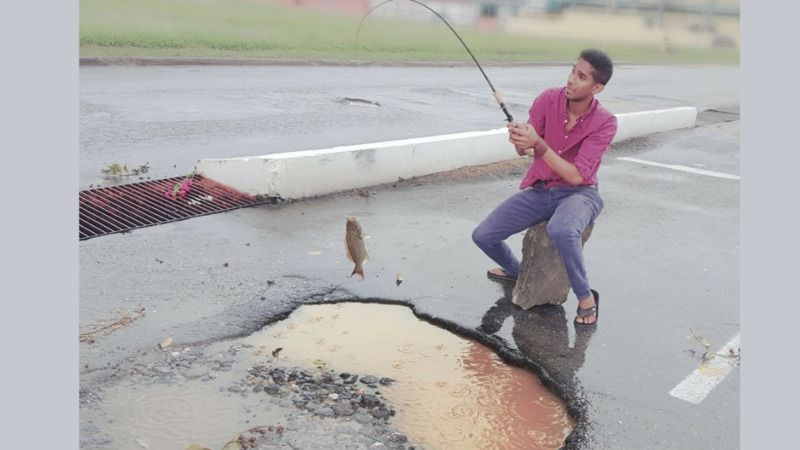 In terms of overall pothole repair, the Ministry has developed a five-year plan that will be forwarded to the Finance Ministry for consideration and approval of funding. 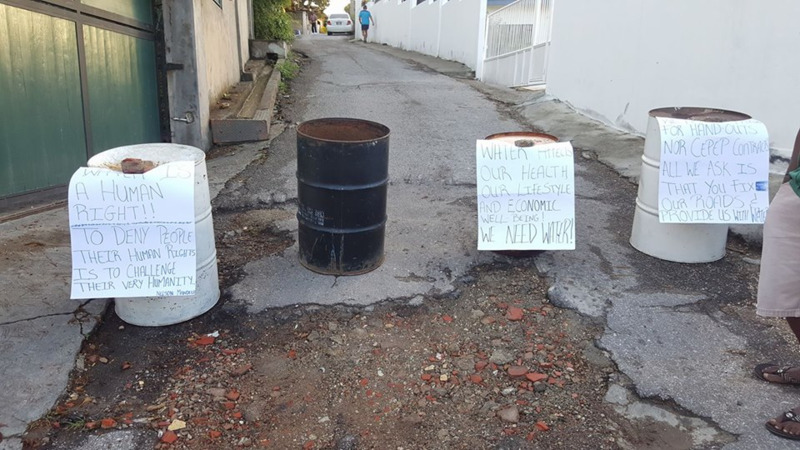 Meanwhile, overweight vehicles have also posed a challenge to the maintenance of roadways and have led to the formation of potholes, particularly in South Trinidad. Acting Chief Technical Officer at the Works and Transport Ministry and President of the Trinidad and Tobago Transport Board Parasram Ramlogan admitted that while vehicles over 10 tonnes are required to traverse prescribed routes, there are instances where exceptions are made to allow vehicles to travel on roadways not designed to take the weight of the heavy vehicles. In order for there to be enforcement, however, vehicles must be weighed when they are loaded. The Highways Division is taking steps to install some scales in that regard. To address this matter, the Ministry is looking into developing weigh bridge stations to pull aside trucks and weigh them. Where the trucks are over the prescribed weight, the truck operators would be charged. A map of the country’s road system, drainage and coastal areas is also under development by Government to ensure that there is proper monitoring of existing infrastructure and quick identification of issues to be rectified. The Ministry has also been working to improve enforcement with the complement of motor vehicles officers having been increased.